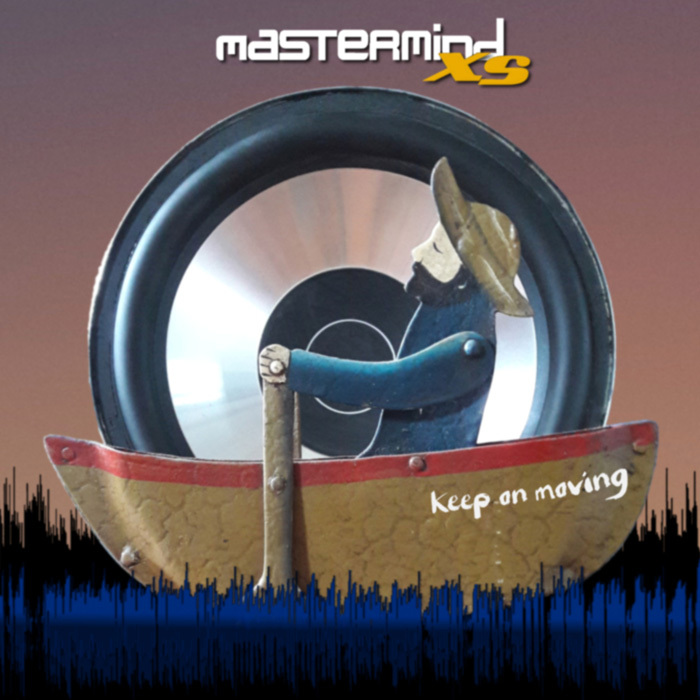 Brand new release coming out for free download on the 30th Aug 2016 by the German duo Mastermind XS. Mastered by pioneering artist, producer and peace activist Celt Islam, the release adds another step to our quest to define the far distanced borders of dub music. 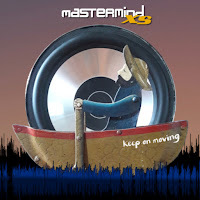 Dubophonic is proud to host their album “Keep on moving”, a compilation of 12 songs representing their unique and unconventional blend of dub, indie rock, reggae and socially conscious lyrics, with a touch of electro and dubstep ... and the exploration continues!